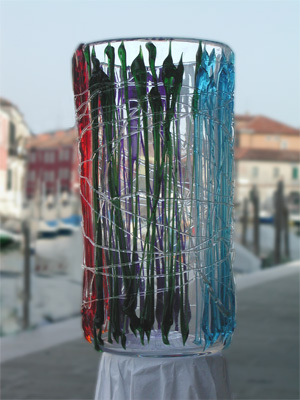 For ten years Idea Murano has been based on the island of Murano in the Venice Lagoon. 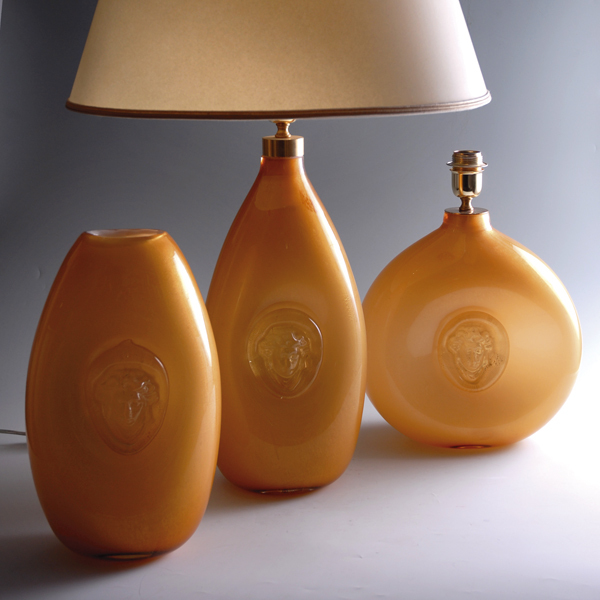 Founded on the artistic skills of traditional lighting it now operates in three separate areas. 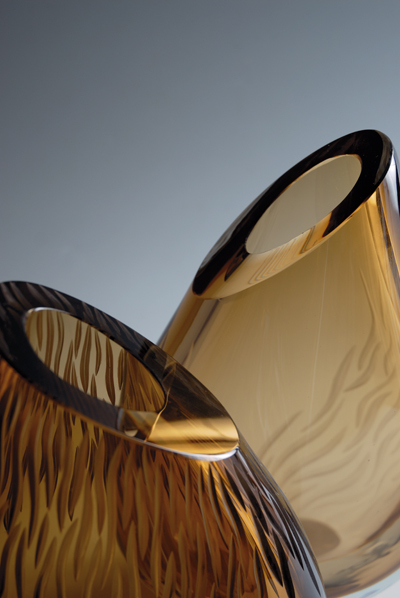 The first encompasses the production and sale of lighting solutions interpreted and inspired by the Muranese tradition. The second relates to the salvage and restoration of traditional Venetian chandeliers drawing on a significant stock of original parts and offering, where required, the sensitive reproduction of missing parts. 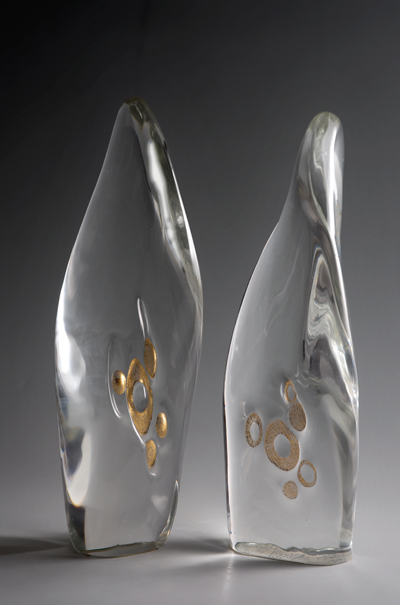 As part of this service it offers a wide range of high quality chandeliers from different periods.The third, which operates under the brand “Poiesis”, offers a collection of objects created using ‘cold’ decorative and engraving techniques.